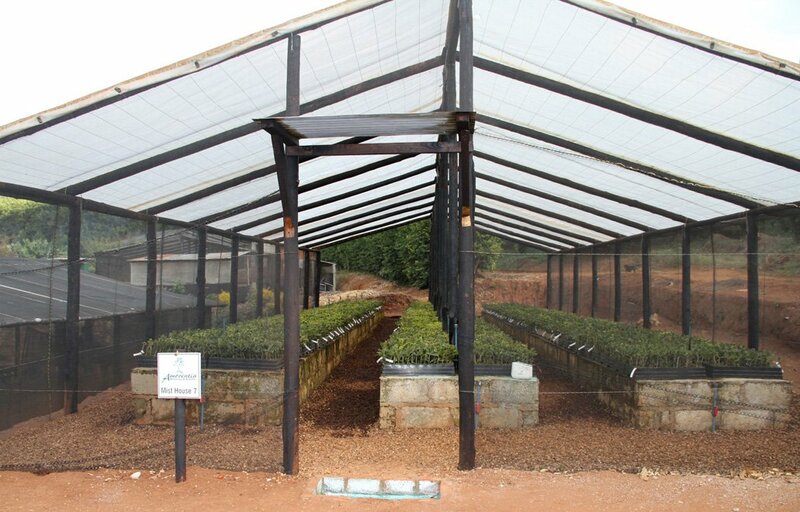 Macadamia Tree Nursery - Amorentia, 5 star SAMAC accredited. 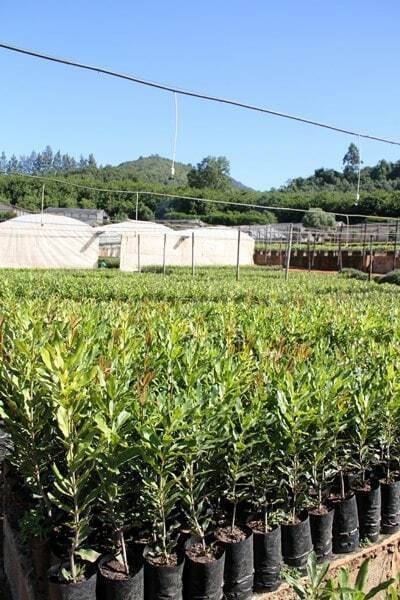 Amorentia Macadamia Tree Nursery – We are 5 star SAMAC accredited. 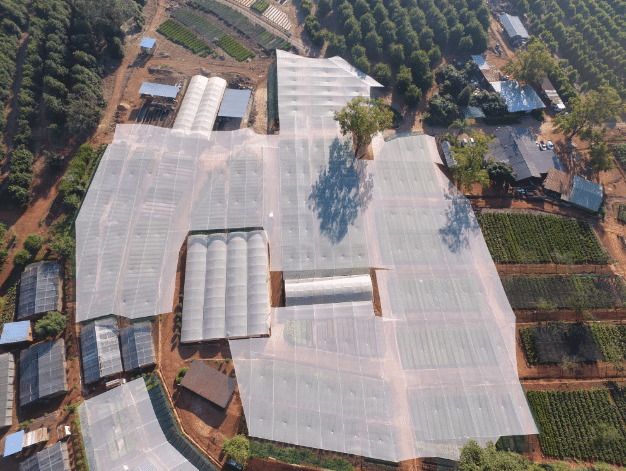 With 45 years of experience in macadamia tree and macadamia orchard development, we offer our growers invaluable advice and value-added service. 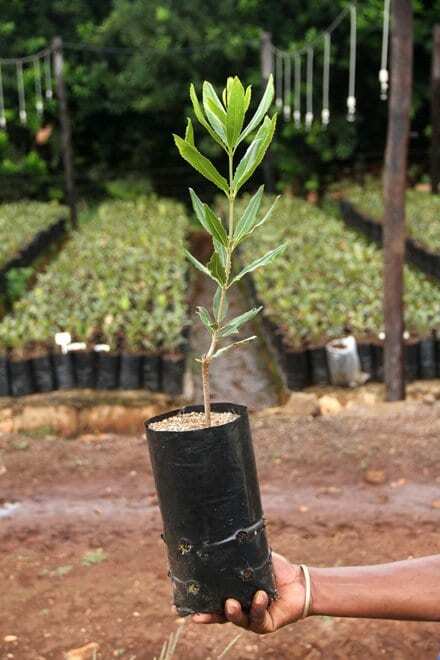 We make every effort to stay ahead by utilising the latest technology in macadamia tree propagation. 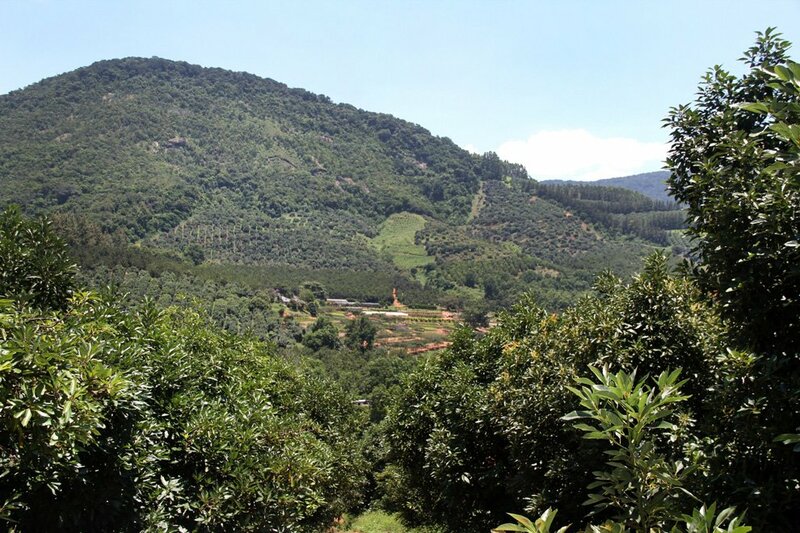 As a result of our plant improvement scheme, only high yielding macadamia trees remain in our mother- blocks. 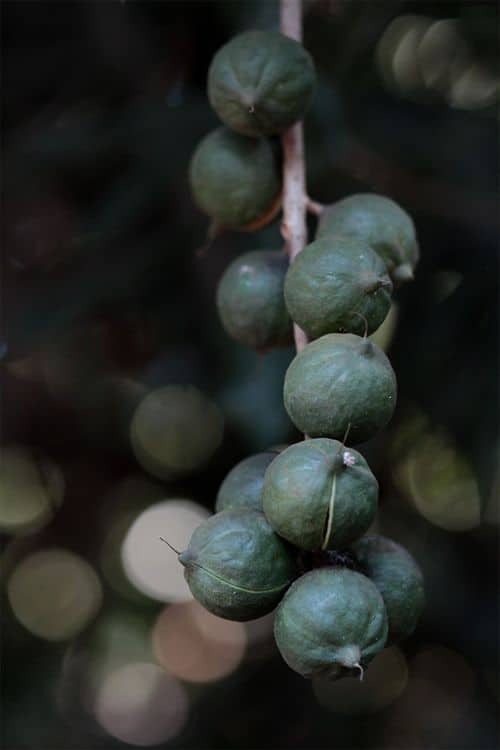 Our strict selection of mother-material ensures even growth in the orchards with potentially high yielding trees, giving our growers the best possible start to their macadamia development. 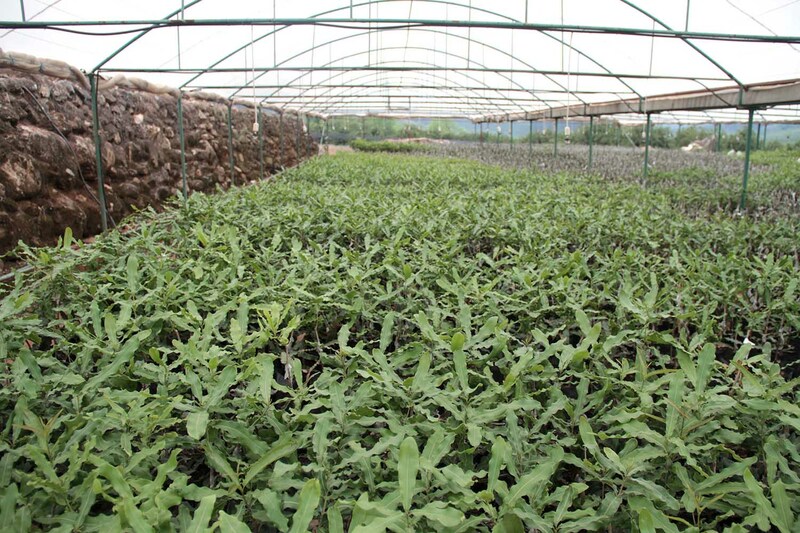 It also means that for all modern cultivars, we control 100% of our plant propagation process. 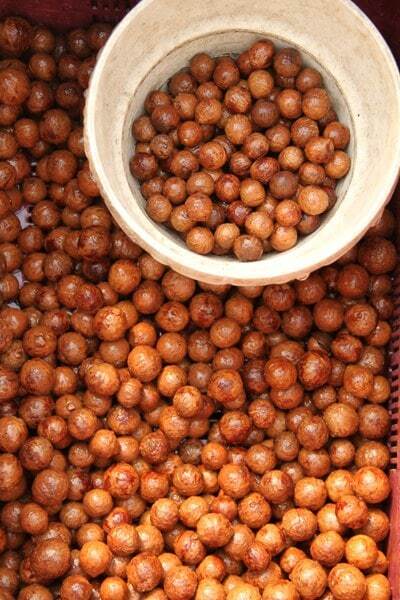 In our booming macadamia industry, first generation Amorentia macadamia mother-material is highly sought after. 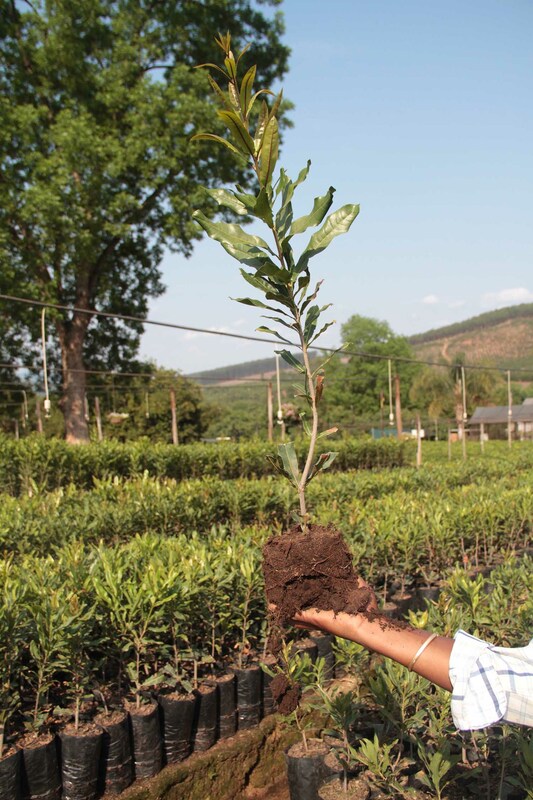 We offer land-preparation, orchard development and planting-out advice as a value-added service to all our macadamia tree growers. 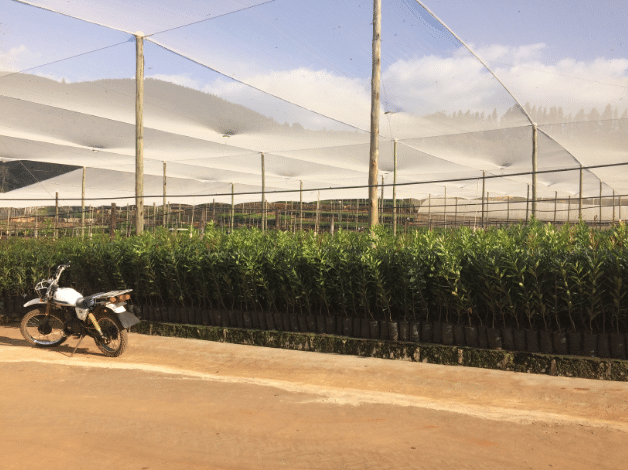 Cultivar Selection is a vitally important question when developing your Macadamias on any scale. 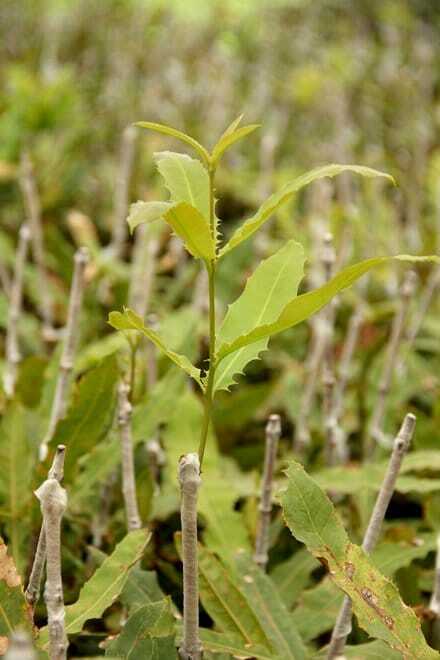 Micro-climates can produce surprising results so trials in new areas are always advisable. 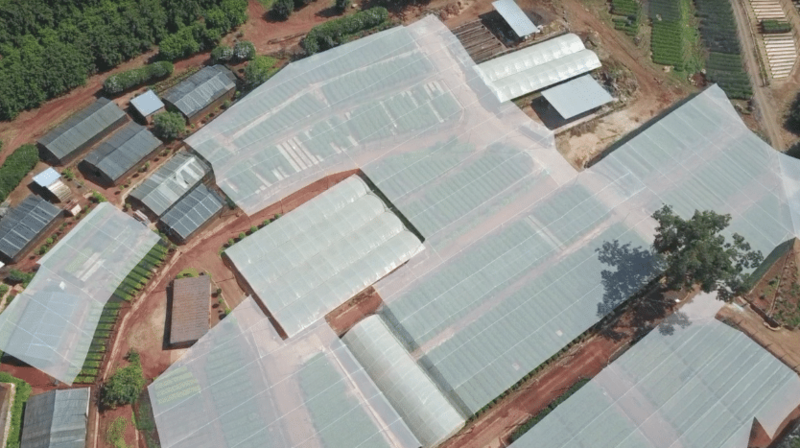 Here is an over view of the most popular cultivars. 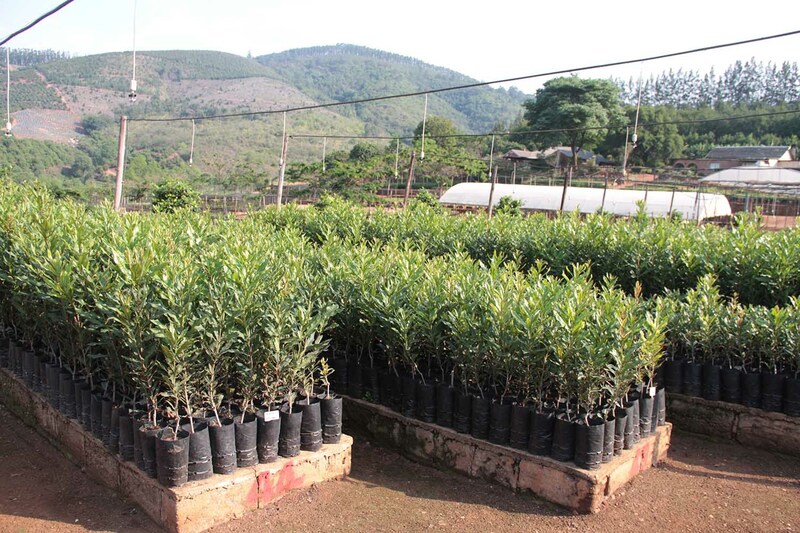 I must mention that the 695 trees we purchased from you way back in 2004 have really done well, we average between 5 and 6.5 tons per annum at a crack out of about 36 to 38%. My wife and myself would like to thank you and your team in the manner which you handled our sale. 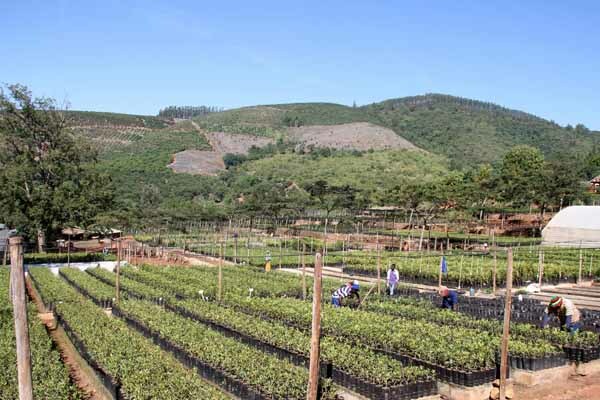 Amoerentia’s professionalism was very evident and highly felt. We just want to say thank you and we will be knocking on your door again. 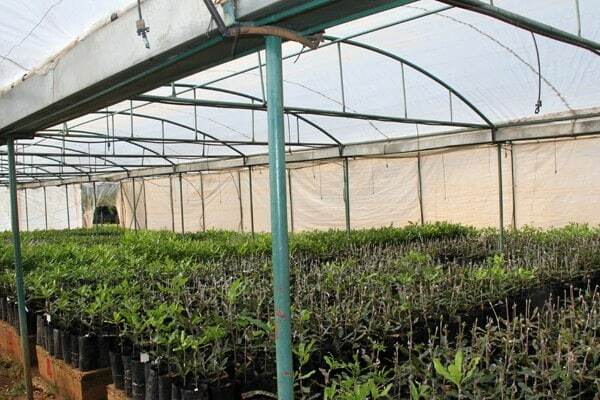 We have bought many thousands of seedlings from Ammorentia nursery over the last 13 years. 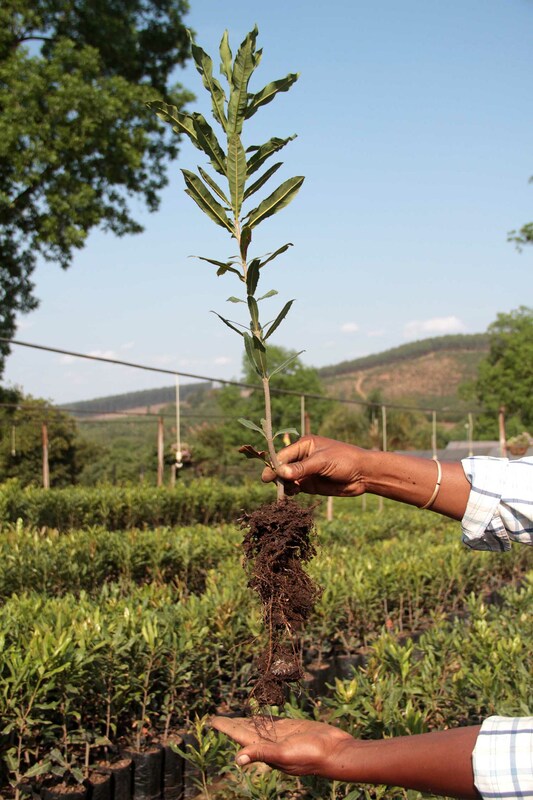 We have been very happy with the service and the trees have been great quality. 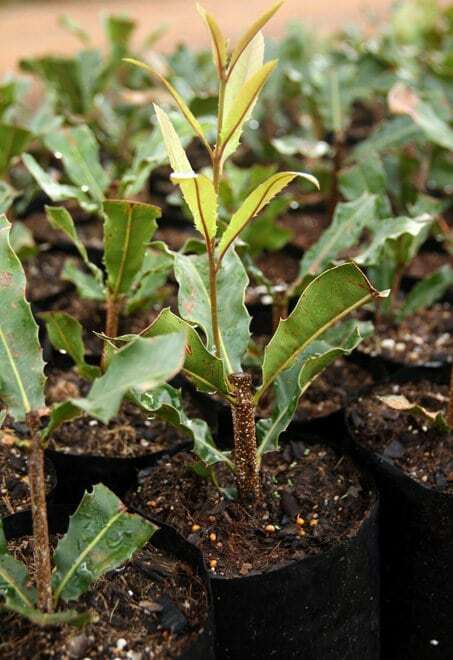 Two years ago, we bought a lot of Beaumont’s both grafted and rooted cuttings and we are exceptionally happy with the rate at which they grow, especially the rooted cuttings. 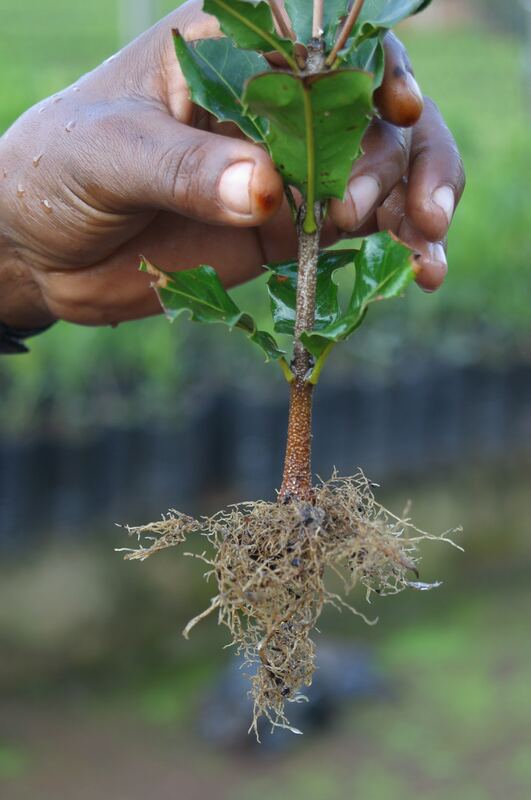 To date these have out performed any other variety we have planted and we believe we will have a crop on them next season. 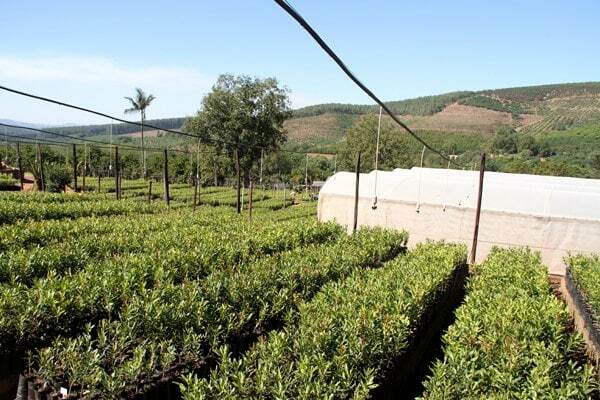 I have two orchards from two different Nurseries in adjacent blocks and although they are not the same variety the seedlings from Ammorentia have required less attention to get them growing vigorously. 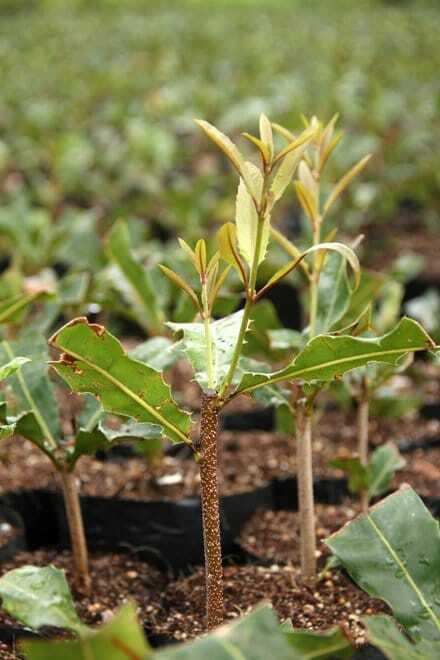 I am very happy with the quality they supply and would recommend them to any grower looking for top quality seedlings. 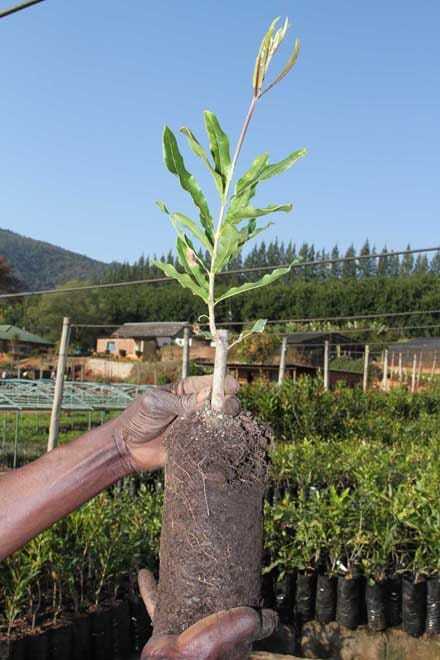 Vegetatively propagated clonal rooted-cuttings Fully grown tree, ready to be planted in the orchard. 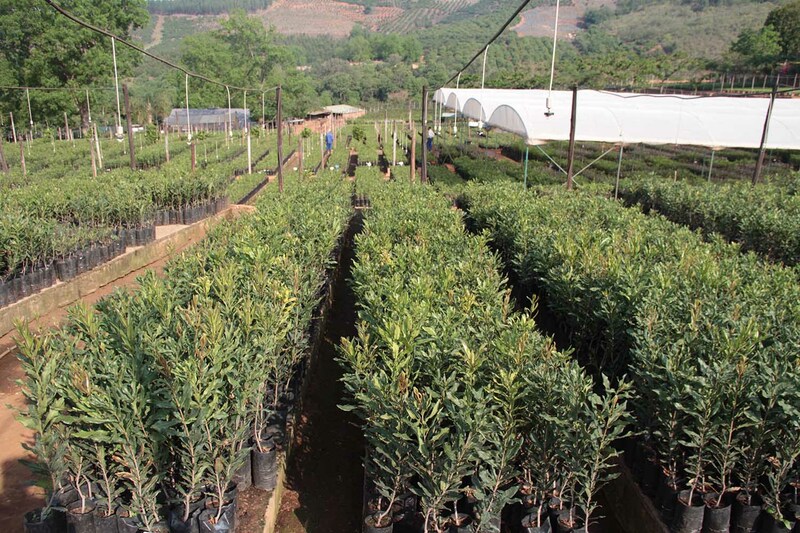 We assist with transport logistics locally and for export including the arrangements of phytosanitary documents.